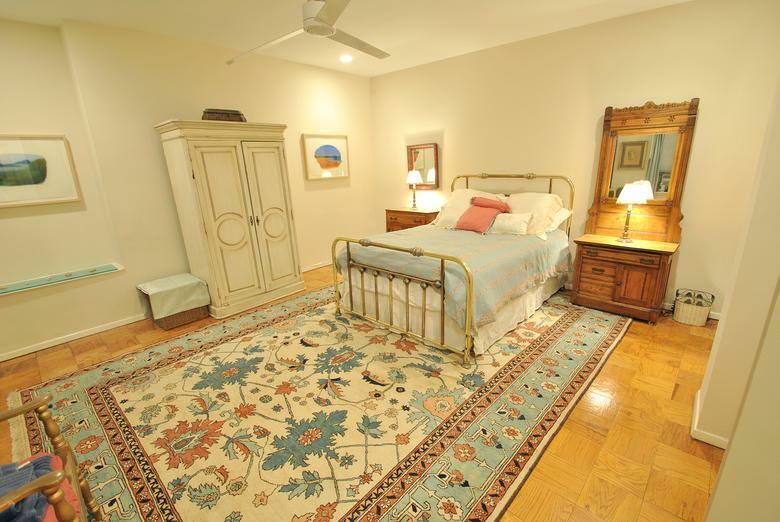 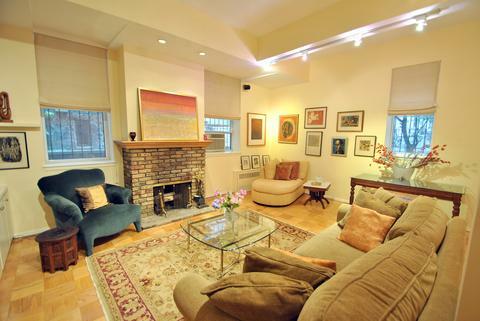 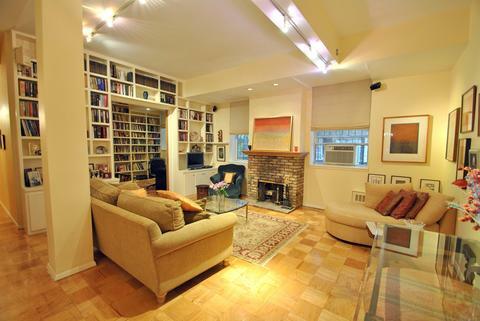 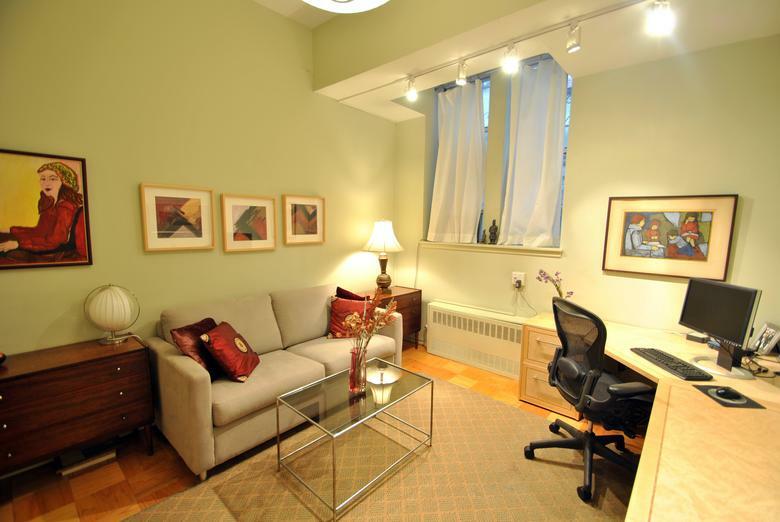 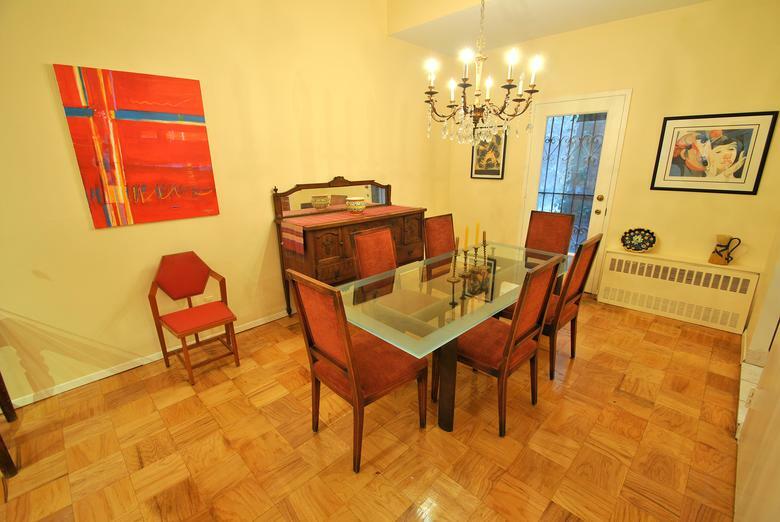 This 3 BR/2BA spacious PRE WAR apartment in prime Brooklyn Heights is a rare find! Boasting 11 ft ceilings, an open, bright living room with multiple built-ins, a wood-burning FIREPLACE, a gracious dining room, GARDEN access for outdoor grilling and dining--it feels like a house! 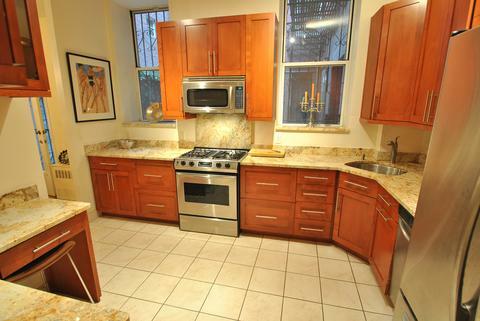 The windowed kitchen has been recently gut remodeled with granite counter-tops and stainless steel appliances. This extremely quiet apartment includes a very spacious master bedroom with en-suite bath, great closets and a windowed wall with garden views. 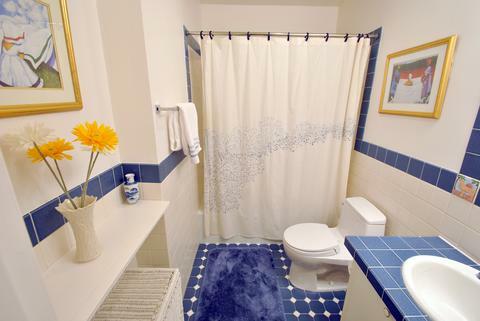 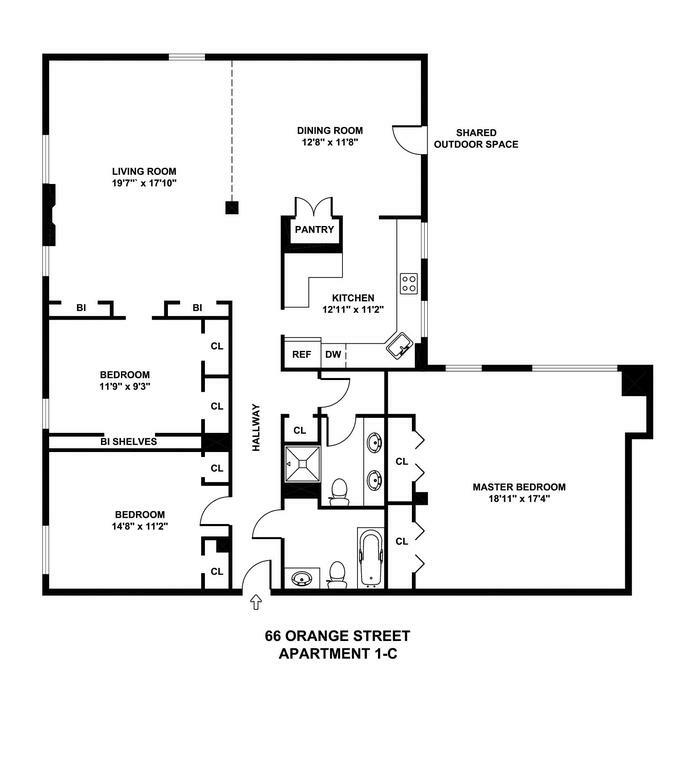 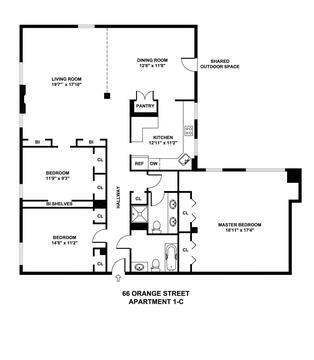 Both 2nd and 3rd bedrooms have excellent closet space and share a full-size second bathroom. 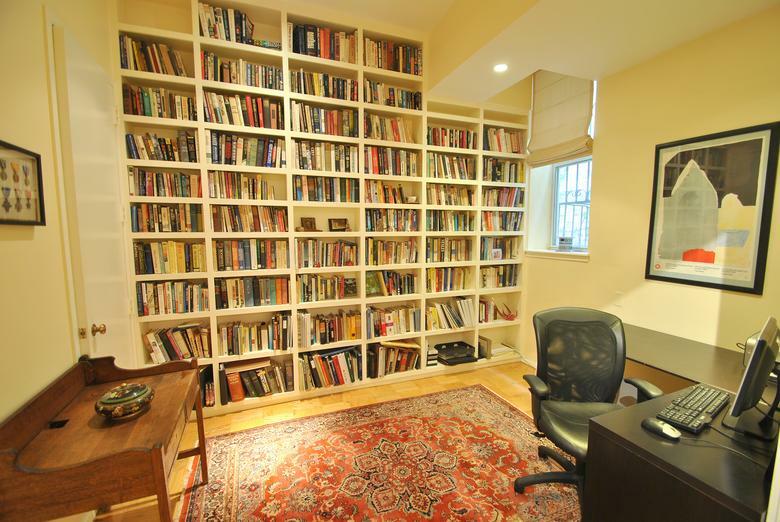 Built-in-floor-to-ceiling bookcases and cabinets and a large pantry closet make this a true gem. 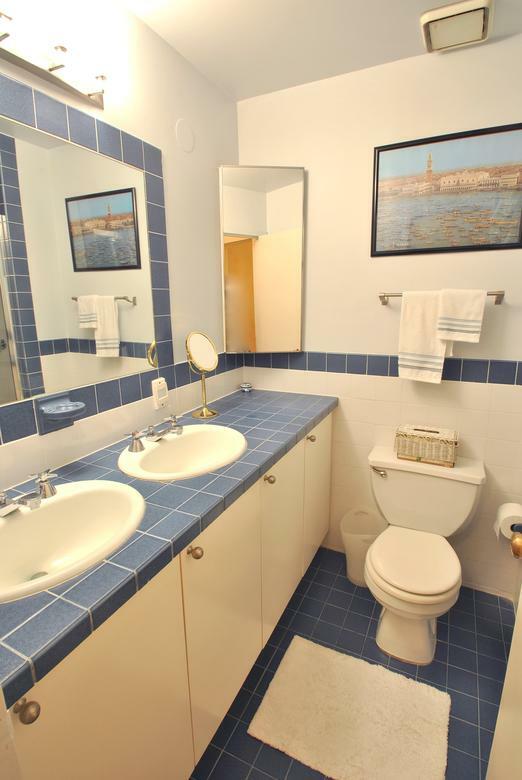 Located in Brooklyn's finest historic neighborhood, the building amenities include a roof deck with fabulous views, individual basement storage, convenient first floor laundry facility and a tastefully renovated lobby. 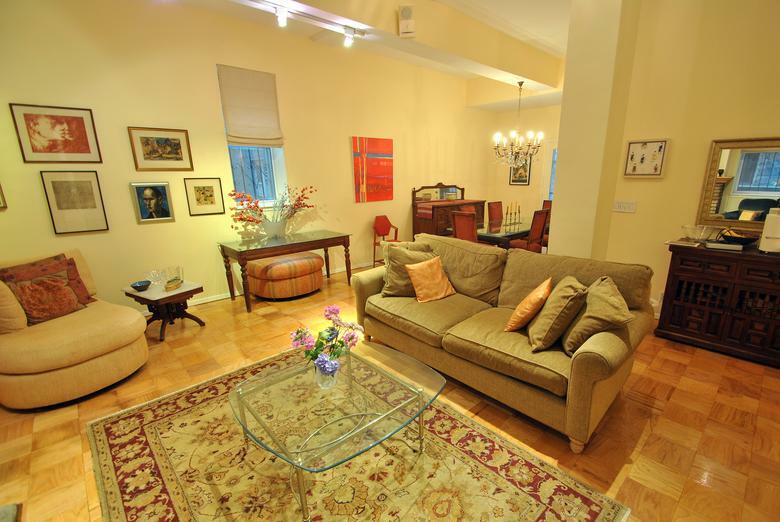 Located steps from the Promenade and two subways (A/C and 2/3), with Manhattan just one stop away, the PS 8 School, shops, restaurants, DUMBO and the breathtaking Brooklyn Bridge Park all nearby. This is truly a special home.